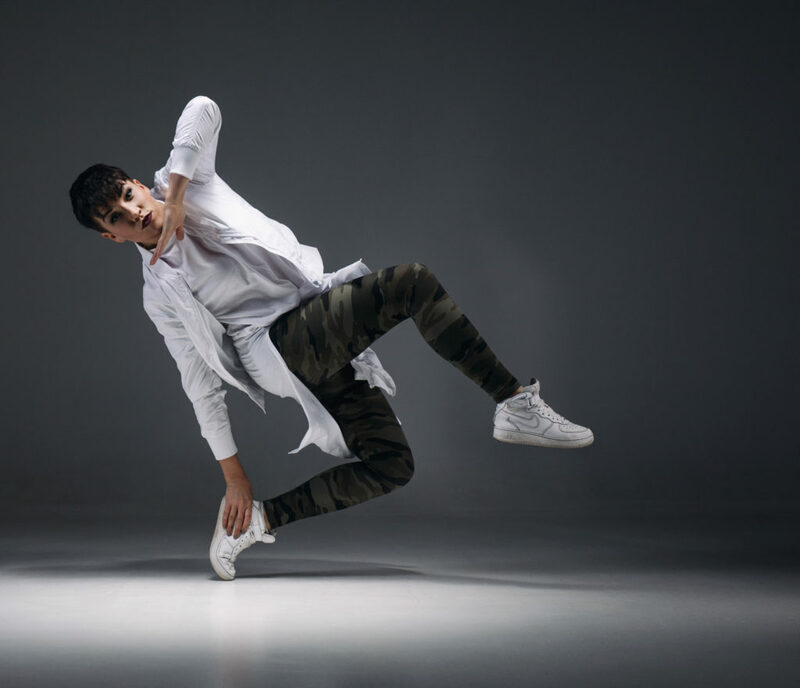 The precondition of paying the participation fee is, that the parent of the minor or the adult participant in the training is registered as a user in the JJ-Street Dance School e-school. The parent receives an invoice on the first of each month for the current month. The invoice includes the date of payment and the reference number. It is essential to indicate the reference number on the invoice in the bank transfer, otherwise no payment will be made. The data of the representative (parent) entered in the e-school, is forwarded to the Tax and Customs Board for refund of income tax. In case of problems, please be sure to contact your child’s instructor. Participation fee or monthly payment is paid on monthly basis. Participation fee can only be paid by bank transfer. The deadline for payment of the participation fee is indicated on the invoice. The participation fee is non-refundable, and the financial settlement is not applicable for missed classes. By joining the JJ-Street Dance School (hereafter: Dance School), the students undertake to adhere to the Rules of the Dance School. 1. Dance School will normally accept new students in the beginning of the season – in September or in January. With a permission from the instructor, you can join the Dance School during the season, by writing to info@jjstreet.ee. 1.2. A new student or his legal representative has an obligation to sign the Student Contract, before registering for classes. Upon registration of the terms of the Student Contract will be confirmed. Prior to signing the Student Contract and submitting it to the Dance School, the student is not allowed to participate in the Dance School classes. 1.3. Dance School student is required to follow the obligations laid down in the Student Contract. 1.4. After signing the Student Contract, the student of the Dance School or his legal representative is required to pay tuition fees in accordance with the provisions of the contract. 1.5. Suspension of the tuition fee payment is applicable for a good reason, by submitting an application to info@jjstreet.ee, if the circumstances arise. 1.6. If the tuition is not paid on time, the instructor has the right to decline the student form any classes of the Dance School. 1.7. By joining the Dance School, the student is required to behave in and exemplary manner (not damage the school’s image in any way) in and outside the Dance School. 2.1. 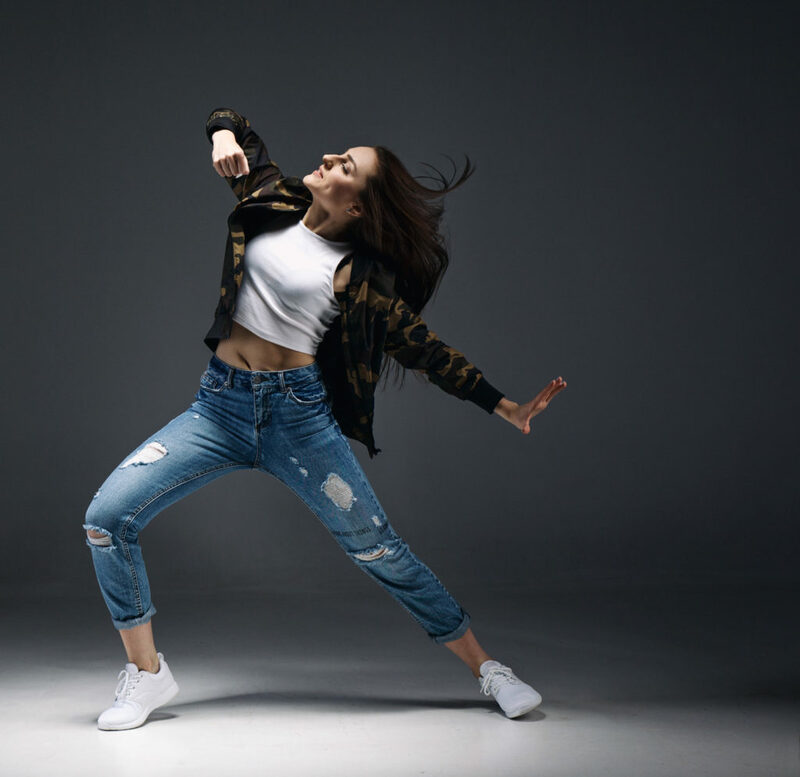 Dance School offers lessons in the following dance styles: Hip-Hop, Hip-Hop Heels, Urban Kids, Popping, Locking, House, Krump, Vogue, Waacking, Dancehall. 2.2. The student of the Dance School has the right to choose the dance group corresponding to his or her age, and choose the suitable times for training sessions. 2.3. The students should arrive 10 to 15 minutes before the training starts, so as not to be late. 2.4. If you are going to miss a class, you should inform the trainer in advance. (cont.) 2.5. Comfortable clothes and change of shoes should be worn in classes. 2.6. The student is polite and listens to the instructor during the lessons at all time. 2.7. The students are divided into different levels by the Dance School, the levels are set with tests during the academic year. 2.8. At the end of the academic year, all students of the Dance School, who have completed all the tests for their level and have behaved exemplarily, will receive a certificate of completion. 3.1. Without a good reason not to, the Dance School student is required to attend competitions, performances and other projects, at the request of the instructor. 3.2. The student of the Dance School is prohibited from organizing competitions or performances or participating in such an organizing team, without written permission from the instructor in a format that can be reproduced in writing. 3.3. A student of the Dance School is prohibited from taking part in competitions or performances without the prior written permission of the instructor. 4.1. The student of the Dance School or his legal representative may, upon request, terminate the Student Contract concluded between the parties, giving at least one (1) month notice to info@jjstreet.ee, and paying all debts to the Dance School. 4.2. Until the termination of the Student Contract, the student of the Dance School or the legal representative is required to pay tuition fees in accordance with the terms of the Student Contract. 4.3. 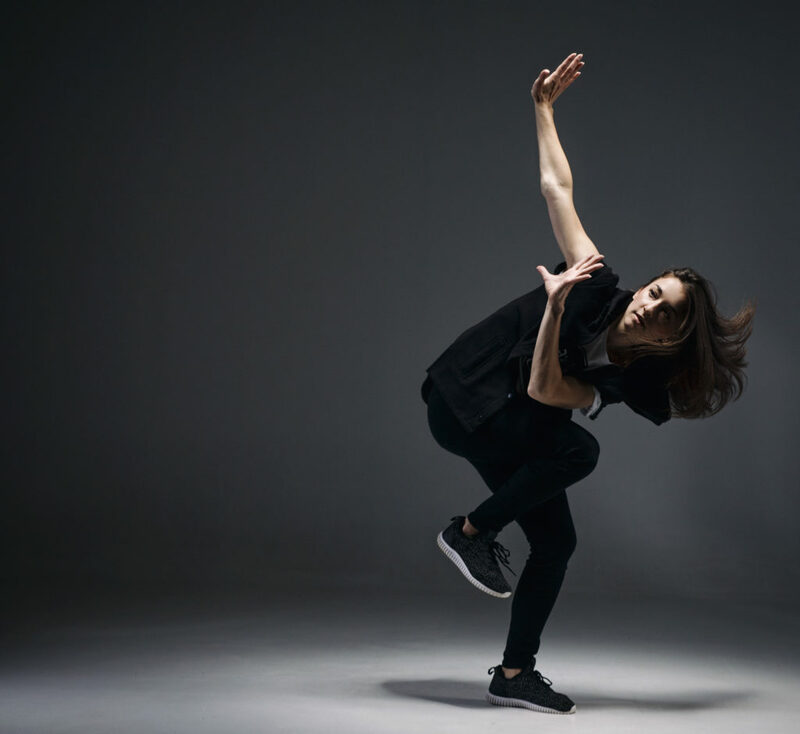 Upon leaving the Dance School, in order to continue training in another dance school or club, the Dance School student is required to inform the instructor and the Dance School at info@jjstreet.ee at least 1 (one) month before the training begins in the new dance school or club. 4.4. Upon transfer to another dance school or club, the Dance School student is obligated to complete all commitments undertaken by the Dance School. The obligations are based on the documentary evidence presented by the Dance School for the student.